All families are welcomed to bring their children, 6+ y/o, to join in on an all-around fun workout for the entire family. Warm-up games, interactive workouts & lots of Fun Memories with the whole family. Be a great role-model for your children and show them that working out can be exciting and fun. 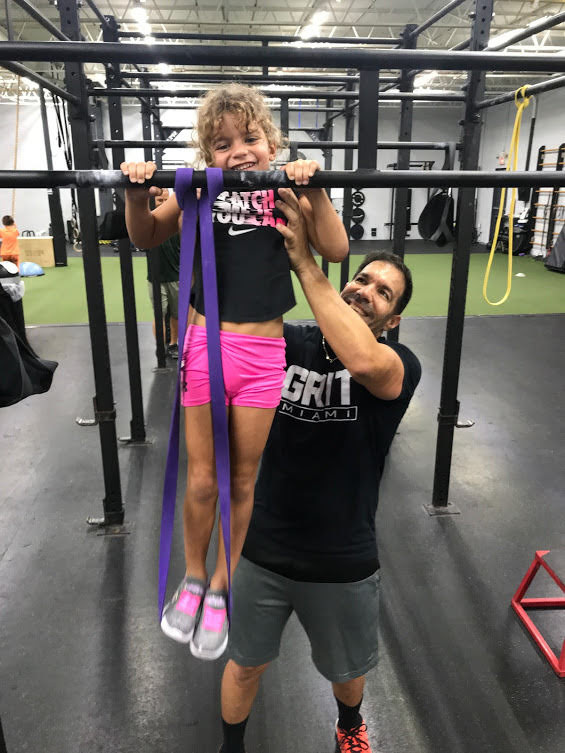 *GRITFit Workout @ 10:30AM: This class is for the 13+ y/o GRIT Members as regularly scheduled.